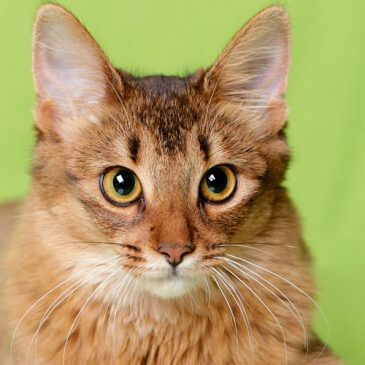 This gorgeous kitty is happy to sit around or walk with you — and look drop-dead gorgeous doing so! 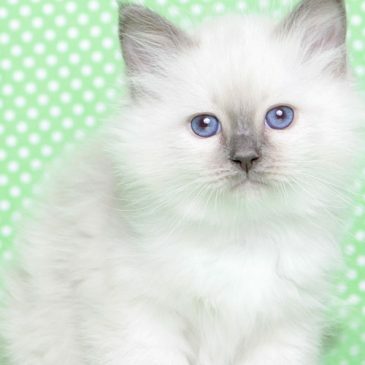 Mel Hearse learns more about the stunning Birman. 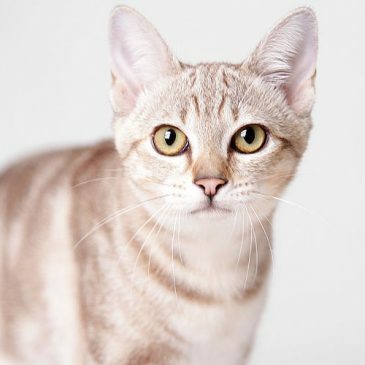 Which cat breed is for me? Want a new kitty but unsure which breed suits your lifestyle? Answer our quiz to find out!